He was born in Saatli village of Barda region on the 11th of January, 1974. He finished village secondary school in 1991 and entered Mingachevir Vocational school # 39 the same year. Mirza was called for Military service on the 25th of August, 1992. 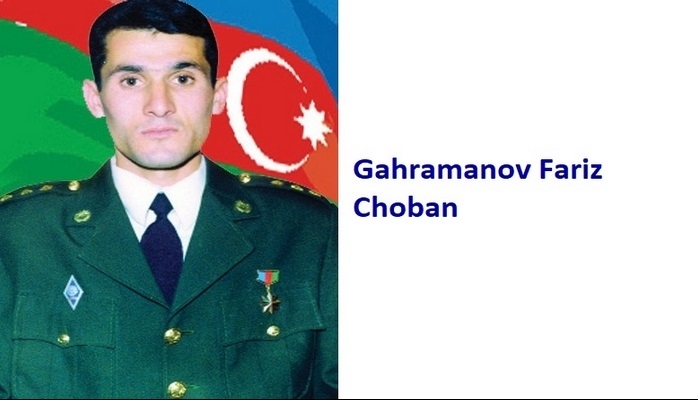 He started his battle life as an Infantry Vehicle driver in Sadarak region of Nakhchivan province. Mirza was a brave soldier and was valiantly fighting against the enemy invaders in Batabat region. 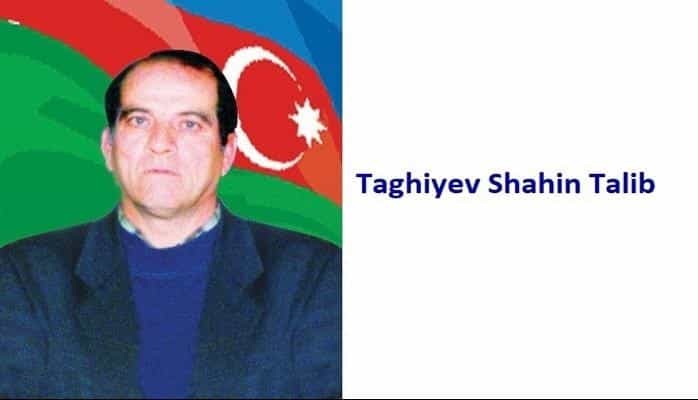 He fought in Aghdam in 1993 and then was sent to Fuzuli region. Mirza Guliev was an exemplary fighter and he destroyed a lot of enemy tanks and manpower in the battles in Fuzuli, Tartar and Aghdara regions. He showed a great example of sacrifice in the battles and never spared his own life for the country. 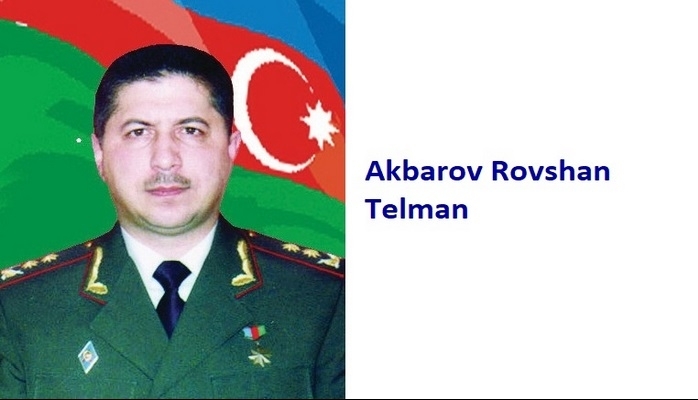 He was awarded with a medal of the “Military Service” for his bravery on the 15th of January, 1995. 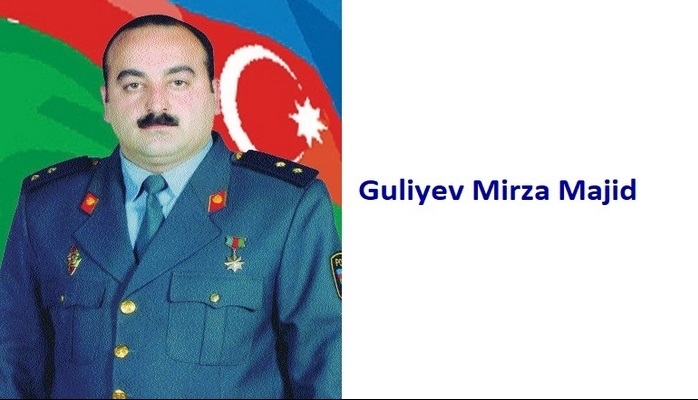 Guliyev Mirza Majid was awarded the title of the “National Hero of Azerbaijan” by the decree # 3007 of the president of Azerbaijani republic on the 4th of April, 1995. He started working as a sergeant within the Department of Internal Affairs in 1996 and as a police officer within Baki Head Police Department in 1997. 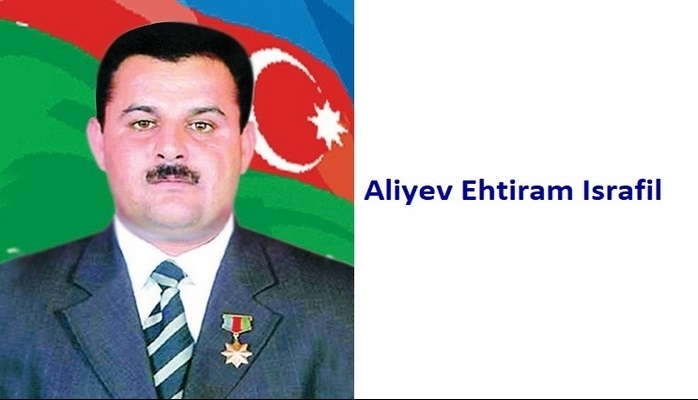 He was promoted to the rank of a lieutenant and was appointed as an Operating Attorney Police Department # 20 of Nasimi District of Baki city by the order of the Ministry of the Internal Affairs on the 5th of March, 2003. He still works there.